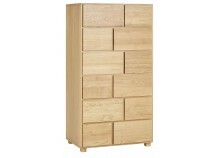 The online shop GetFurnished.com presents you it’s chests of drawers. You’ll find in here only the best brands, such as Sixt, Odelo or Presta. 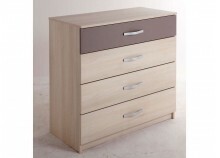 Enjoy some high-quality chest of drawers, and embellish your interior decoration, for the convenient duration. 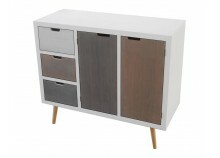 We marke furnitures rental easy. 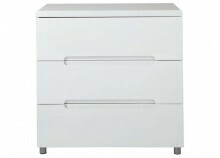 You choose for how long you want to rent our chests of drawers, for a duration that can go from 1 to 36 months. And once the rental comes to an end, all you have to do is to give us back the product. 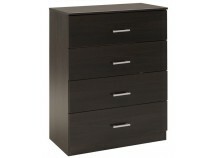 Renting a chest of drawers with GetFurnished.com is the perfect solution for a large number of people. All your requirements will find satisfcation. Do you need a narrow chest of drawers ? A small one ? 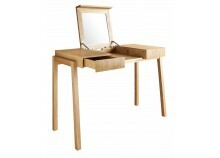 Or maybe a mirrored one ? Whatever you’re looking for, you can be sure you’ll find it in here. You don’t have to hesitate, renting with GetFurnsihed.com is an ideal option when you need to furnish your house, at a small cost. 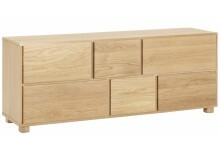 Why should you rent a chest of drawers ? When your staying at a place only for a limited amount of time, it’s not always easy to find the furnitures that are needed. 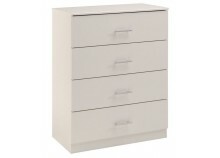 Renting a chest of drawers will allow to smartly manage your budget. You won’t have to make pointless spending, but you will still enjoy a well decorated home. 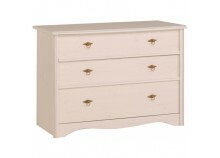 Choose the chest of drawers that suits your tastes, and you’ll receive it in no time. The Price : GetFurnished.com allows you to not waste your money. Our prices are the best of the rental market, even for the most expensive products. 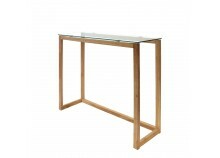 Enjoy high-end furnitures, without spending all of your budget. 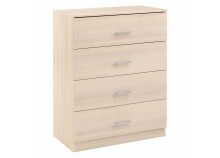 The Quality : Our large choice of products, allows you to be very demanding, and to still find the perfect chest of drawers. Why should you stay at an uncomfortable home, when you can enjoy amazing furnitures that costs almost nothing ? The Simplicity : Everything is done to make your life easier. When you rent a chest of drawers with GetFurnished.com, everyting happens at your own house, you won’t even have to move from your sofa. All you have to do is to tell us where and when you want to receive your product, and we’ll take care of the rest.